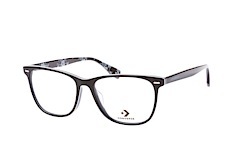 The Converse designer label was first founded in 1908, America. 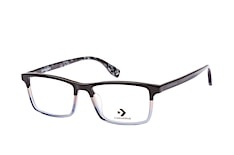 The brand became known around the world for its sporty All Star shoes. Today, Converse offers a complete range of clothing and accessories, including glasses. 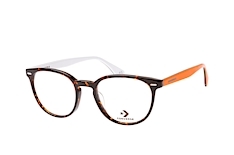 Designed for the individual, Converse allows you to express yourself through your eyewear. 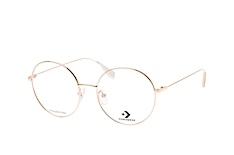 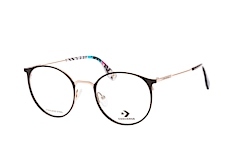 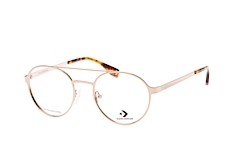 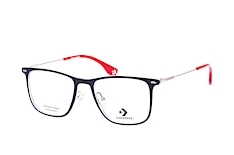 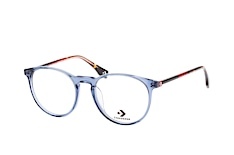 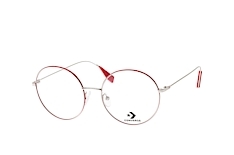 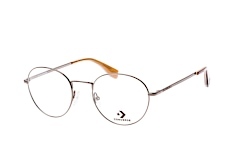 Converse glasses at Mister Spex are available in a great choice of colours, and rim shapes. 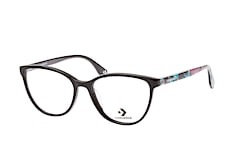 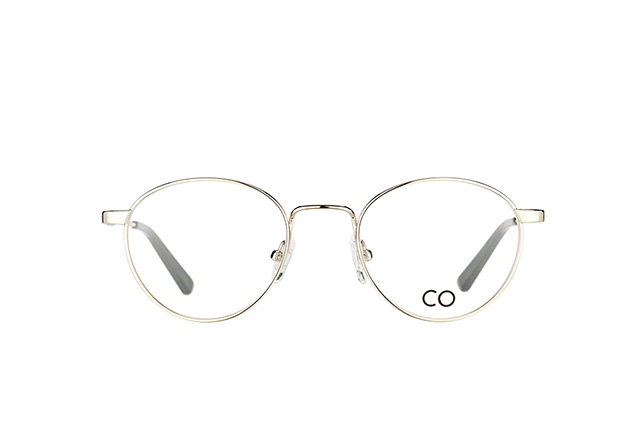 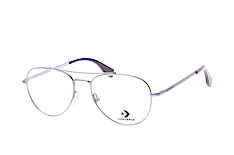 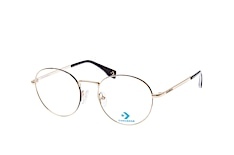 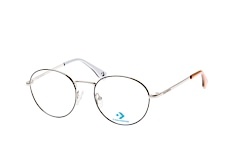 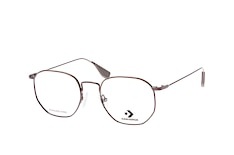 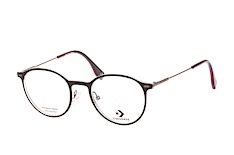 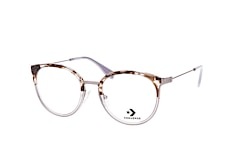 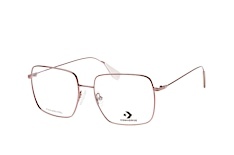 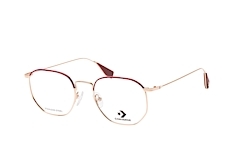 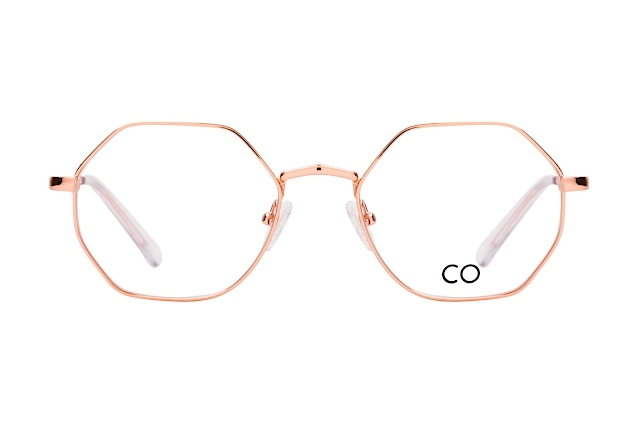 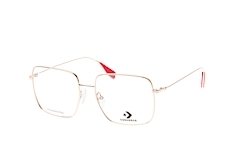 Highly modern and practical, Converse glasses are ideal for everyday wear. 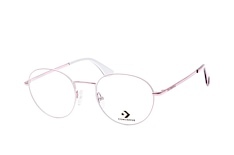 Every pair of Converse glasses inlcude free single-vision high quality lenses, so you can enjoy all-types of activities throughout the day while wearing glasses that can be relied upon. 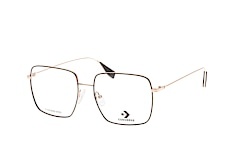 Converse glasses feature a stylish sporty charm, which looks good in any situation. 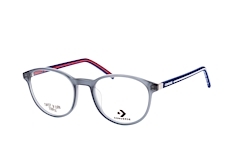 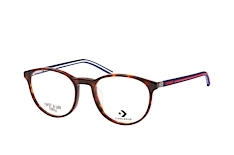 Whether you fancy a fun pair of Converse glasses with colourful frames, or a sleek pair of rimless glasses, Mister Spex has a wide selection of Converse glasses to suit your preferences. 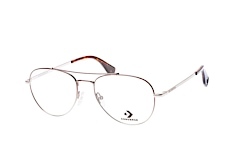 You can shop with confidence at Mister Spex. 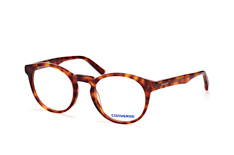 Boasting over 1.5 million satisfied customers, Mister Spex is proud to be Europe's favourite online optician. To ensure you are happy with your glasses, Mister Spex offers a Try On At Home service. 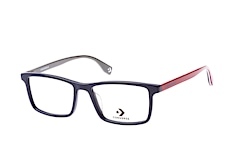 You can receive 4 frames, and take 10 days to pick out your favourite. 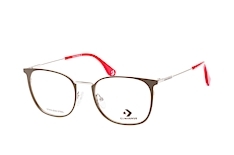 If you prefer, you can use the online Try On In 3D facility, which enables you to upload a portrait picture or to use your webcam and see what your chosen pair of Converse glasses look like on you.